The Abia State Police command killed more than sisteen Jewish worshippers and arrested over tweenty one at Nnamdi Kanu's residence on Saturday, 12th May, 2018. According to one of the worshippers who pleaded anonymity, the Police invaded the house armed to the teeth shooting sporadically at the worshippers who were there to observe their Shabbat prayers. Thereby killing more than sisteen of them including women and children while others were arrested and taken to the State Criminal Investigation Department (CID). 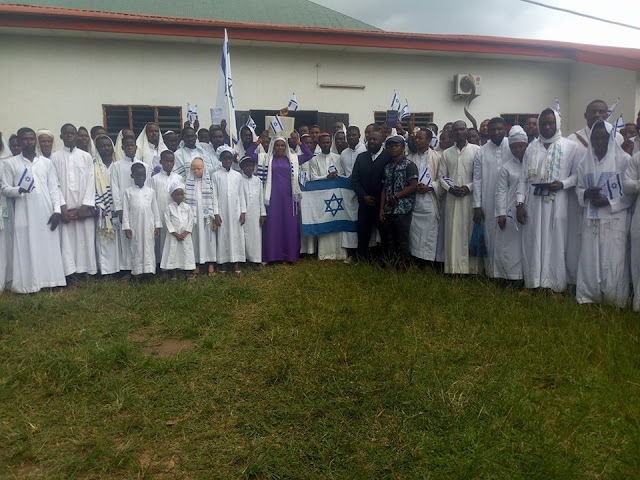 An unnamed Police officer at the State CID where these Jewish worshippers were detained disclosed to our reporter that the order came from Abia State Police Commissioner to arrest and kill if possible bearing in mind that Nigeria is totally against the practiice of Jewish religion . He also went further to claim that the Police Commissioner informed them that the Inspector General of Police who is a Moslem insisted that the Jewish religion cannot be tolerated in Nigeria and vowed to crush any Nigerian who practices it. This is why the Police could not give any cogent reason for the killing and mass arrest. The officer pleaded not to be named for fear of reprisal attack from his superiors for speaking to our Correspondent. 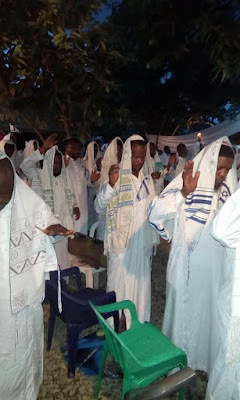 The Jewish leaders who arrived at the State CID revealed that the worshippers were duly molested, their Jewish robes torn into pieces, the female ones among them harrased sexually before being thrown into the Police Cell. 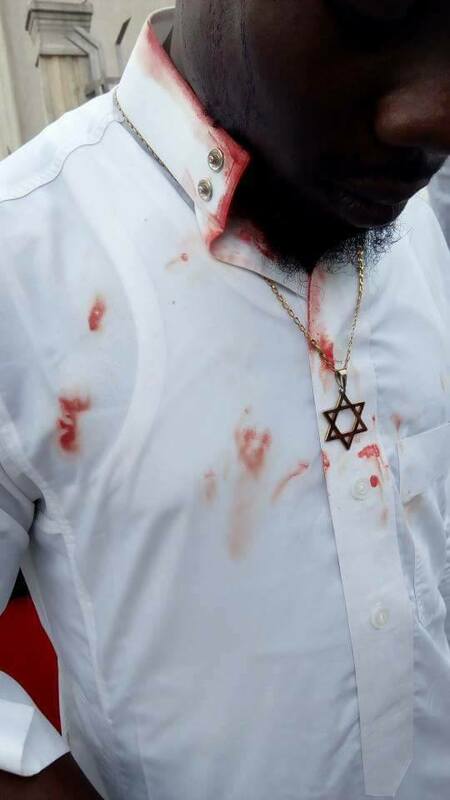 Meanwhile, another Police officer out of sympathy told our Correspondent that the officers who carried out the atrocities on the Jewish worshippers were mostly Hausa/Fulani Moslems who hate the Jews generally with passion. He also disclosed that the Commissioner of Police' hands were tied based on the fact that he acted on a written script from 'above'. As at the time of filing in this report, the Commissioner of Police could not be reached for comments.